Ok, I am going to be 100 % honest, I don’t like most of Mr. Hughes’ covers. When he does it right though, it is really right. He is kind of like Dave Kingman back in the 80’s…lots of strikeouts but mammoth home runs. I am going to showcase 6 different covers (from the big 2) that are home runs. Everyone knows these books, but did you realize that, based on the numbers, they may not be priced accordingly? Print Run: appx. 4100. Sells for $175-200 raw. Not extremely rare, but sales continue to be strong. Absolutely gorgeous rendition of Supergirl deserves to sell at the current price point. The more these go into private collections, the harder this one is going to be to find. Print Run: appx. 1300. Sells for $100-??. I found 1 completed auction for this from over a month ago, with no current listings. I knew ‘about’ this book, but some recent info from our own Khoi Phan shed some additional light. A near impossible book to find, it is high on collectors’ radar. Starfire is on fire and because of this low print run (the lowest of all the books listed here), this one has a lot more room to move. Print Run: appx. 2500. Sells for $100-125. Has dropped in price from initial sales, but is still holding steadily over $100. 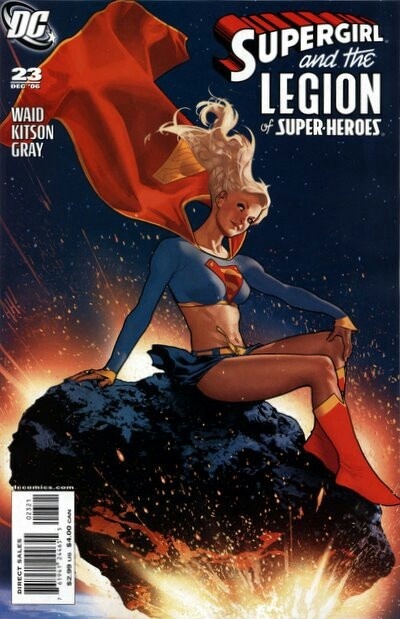 Lower print run than Supergirl above at half the cost. It is still unknown the long term prospects for Gwen, but if you feel she is long term, now would be the time to pick this book up. Print Run: appx. 2300. Sells for $25-40. Gorgeous Medusa cover can be had on the cheap right now. 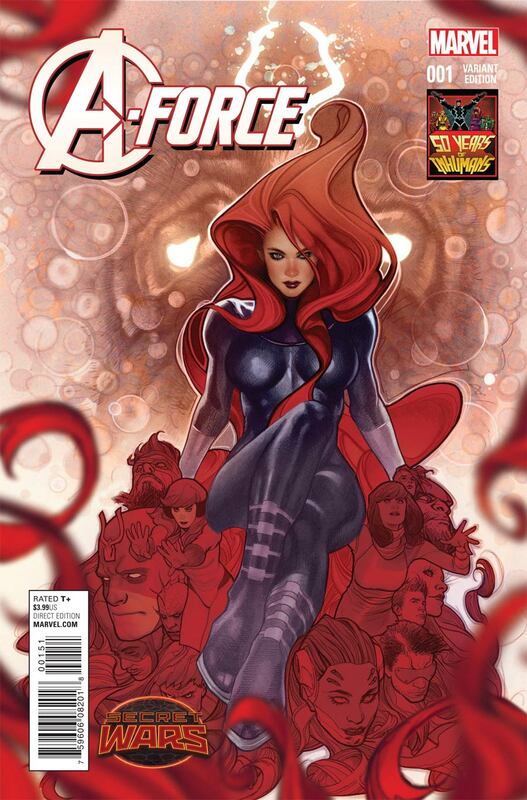 Marvel is clearly pushing the Inhumans hard and if they gain traction, this will be one to have. Lots of room to move upward. Print Run: appx. 3600. Sells for $250-300 raw. 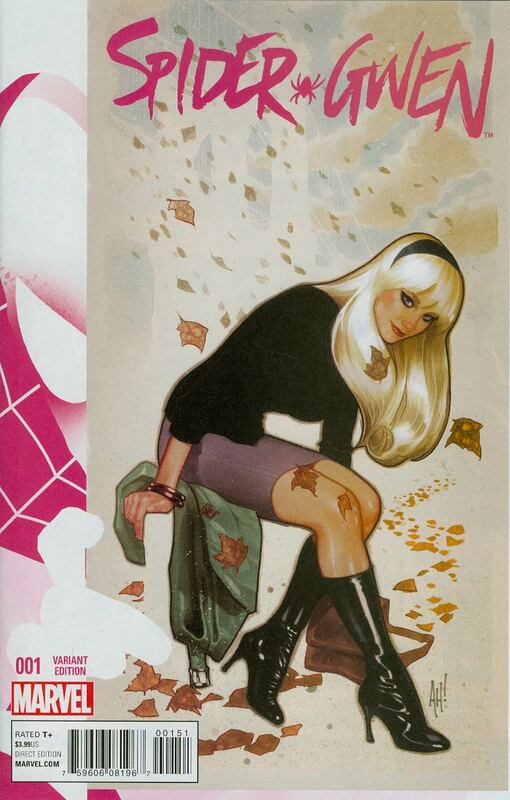 Strangely beautiful cover of THE hottest character in comics. Harley stuff keeps hitting new highs, but at some point (maybe just after the Suicide Squad movie), this book has to peak. The numbers show that, while rare, it probably doesn’t justify the insanely high sales it is currently getting. Recommendation: within the next few months and then buy it back in about a year. Print Run: appx. 2100. Sells for $75-100. 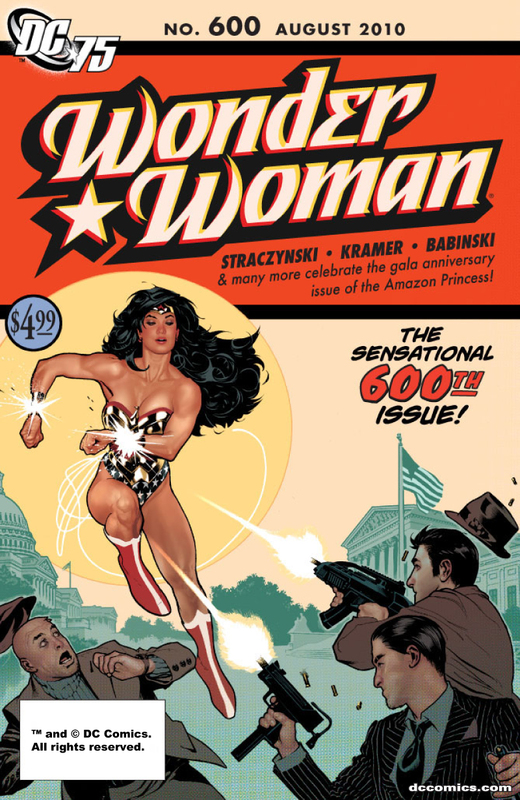 Another one of DC’s amazing 75th Anniversary covers, this one continues to sell well. I see all things WW getting a bump once Batman V Superman hits and she finally hits the big screen. The sketch is a 1:75 so it is 3 times rarer than the color. I own the Aforce cover (picked it up for $20 at 2nd and Charles), and the Harley Quinn 1 cover is one that I would really like to own because I think it’s a great cover (but I’m not going to pay what it goes for now). Other than that, I agree, I’m not some Hughes super-fan either. I prefer the more modern-looking style vs. the bombshell style. Great article Ben! I need that TT #75. Thoughts on Superman/Batman 710 1:10 variant? Regular cover has about a 40k print run. Think it could see some heat with Dawn of Justice coming up? There’s still affordable copies on Amazon, etc for 5-10$. Only AH money books are ones with ladies. I tend to agree with sad junk. That being said, it is a nice cover that is not overly abundant, just the kind of books I like and I will probably want to add one for my PC (but I can’t see it ever breaking the bank).